Do You Need Expert Water Extraction Services? Flooding can happen to any home or business, not only near large bodies of water. 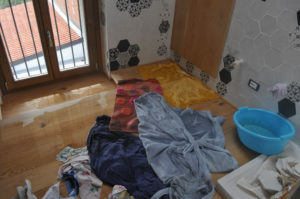 When a flood does occur, the damage can be severe. 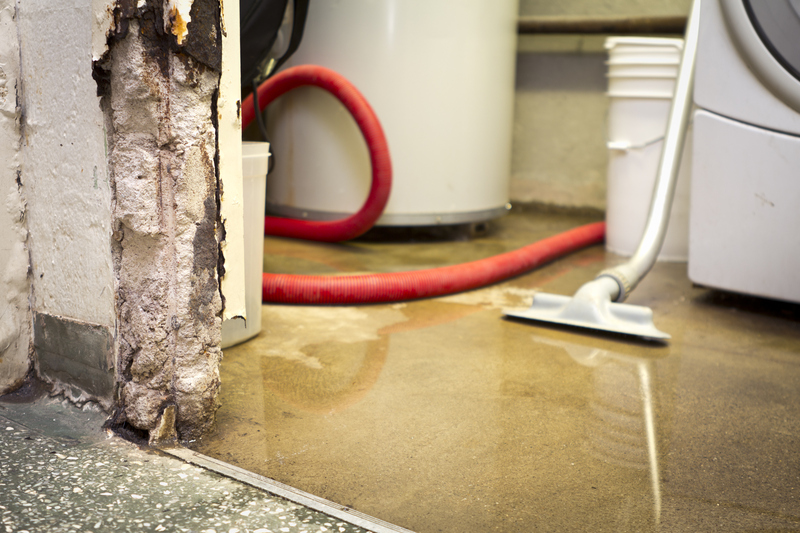 Professional water extraction services are available to help home or business owners get rid of standing water and make the necessary repairs to the affected areas. Beginning the restorative process as soon as possible will guard against deeper penetrating water damage as well as mold and mildew growth. Often times, items that were not directly affected by the flooding will become damaged just by the amount of humidity in the area. Mold and mildew will begin to set in quickly as well. You don’t want to delay getting your home or business back into the condition it was in before the flood. There are a wide variety of reasons you might need to call on a water extraction expert. Burst pipes, overflowing bathtubs, sewer backups, sump pump failures, failing water heaters, faulty appliances and storms are all reasons for an immediate need for professional intervention. Flood water of any kind must be taken care of immediately to prevent further damage and to prevent any illness or disease that could result from exposure to the standing water. Legacy Restore provides professional water restoration services, including water extraction. Our technicians use professional moisture detecting equipment to help locate all the affected areas in your home or business. We then provide an accurate in-depth assessment of the situation and come up with a plan for extracting all standing water, drying the area and making any necessary repairs. If you are ever in need of water extraction services in Dallas, call on the experts at Legacy Restore who are available to you any time of day or night. We will respond to you immediately and will work fast to get your home or business back to its original condition. We will help you work with your insurance company to make sure your claim is handled correctly and expeditiously so we can get your life back on track.